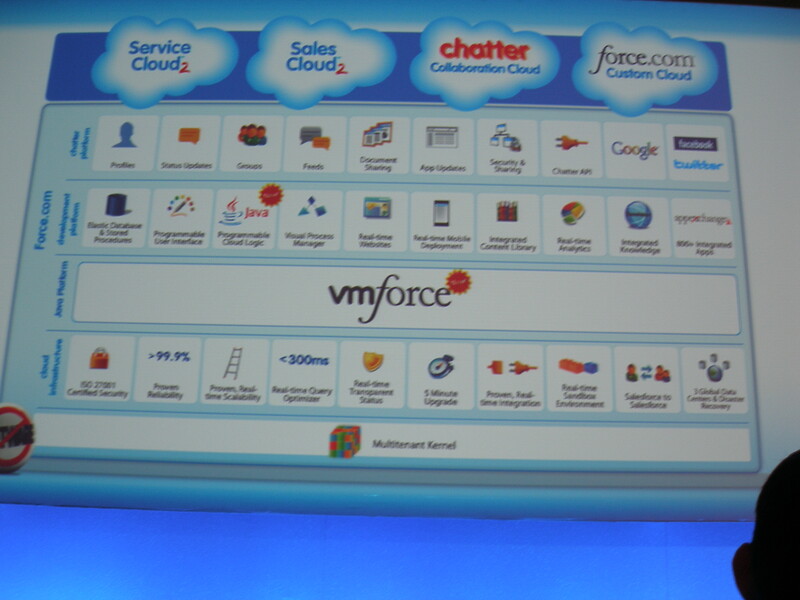 Salesforce.com and VMWare made an announcement today that could auger big changes for Integrators, Outsourcers, Universities, IT professionals and CIOs. What was the fuss about VMForce? Ann Landers frequently told readers to seek true love elsewhere. It looks like a number of big-name integrators, outsourcers, etc. have signed up with NetSuite, a SaaS application solution. It would appear that big service’s love for on-premise ERP is waning.